The Razer Phone is equipped with the world’s first 120 Hz UltraMotion display that delivers the fastest refresh rates and smoothest graphics among today’s smartphones. The Razer Phone is powered by Dolby Atmos technology to provide true cinematic audio via front-firing speakers with dual dedicated amplifiers. 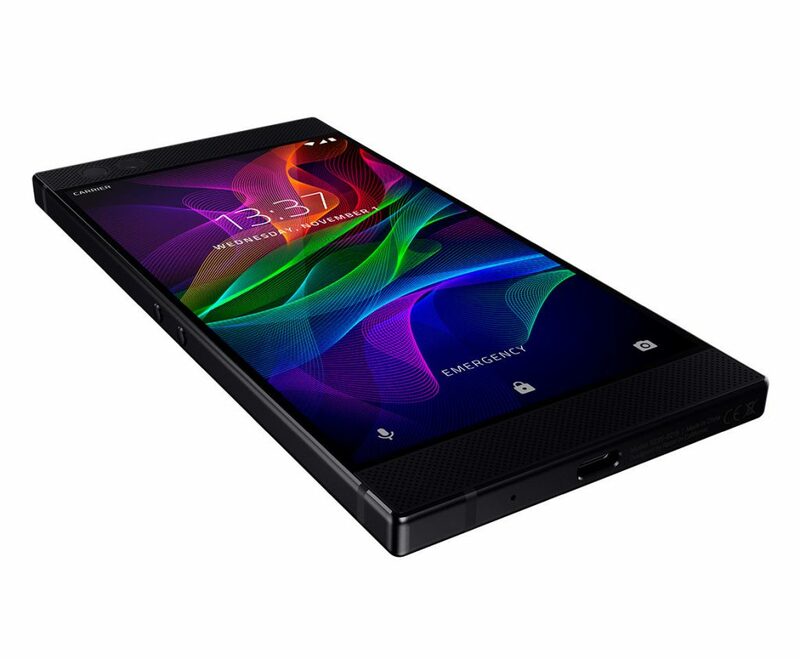 The Razer Phone ensures the ultimate viewing and gaming experience with the latest Qualcomm Snapdragon 835 Mobile Platform and a massive 8GB of RAM. 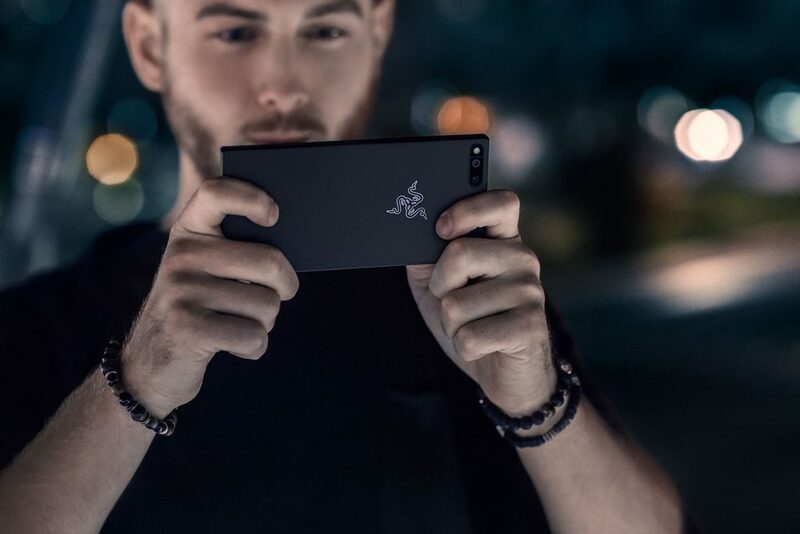 The Razer Phone packs a large 4,000 mAh battery, one of the largest capacities found on smartphones today. This allows gamers to keep playing all day long, while Qualcomm Quick Charge 4+ enables rapid charging. 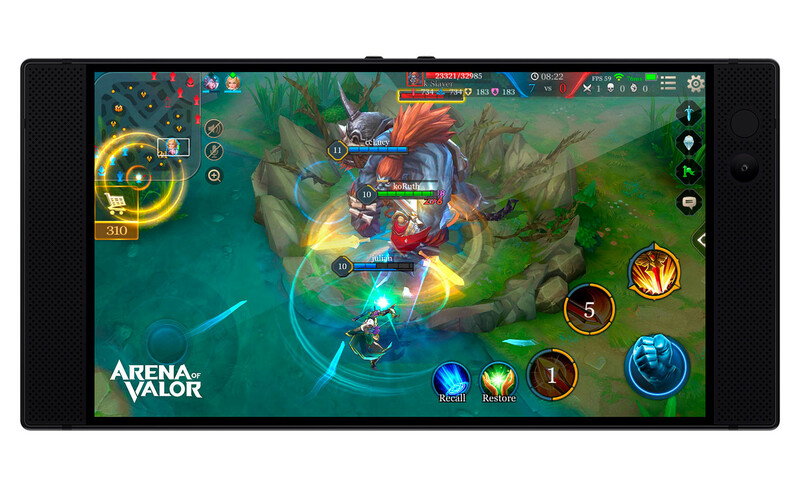 Razer is proud to partner with the world’s top gaming companies, including Tencent and Square Enix, to bring the best gaming experiences to mobile and take full advantage of the Razer Phone’s extraordinary features. Mobile games are being optimized by partners for Razer Phone’s UltraMotion display with frame rates of up to 120 frames per second. “Titanfall: Assault” from NEXON Co., Ltd. and Particle City, Inc. The Razer Theme Store allows gamers to customize their phone, changing wallpapers, icon packs and colors throughout the phone. It includes custom ringtones by Razer DJs and custom wallpapers inspired by the world’s top gaming titles, such as “Shadowgun Legends”.